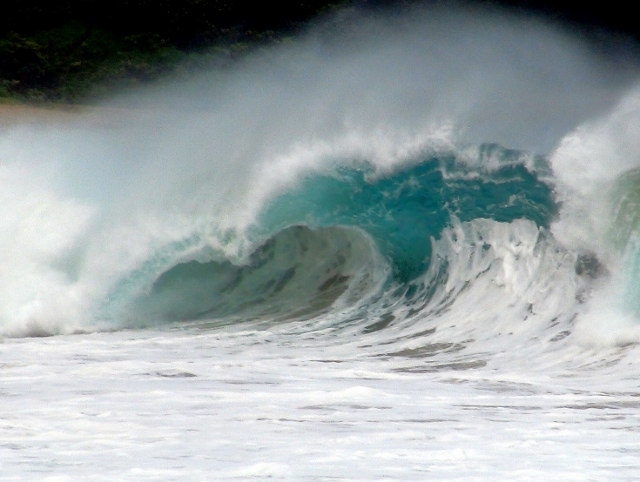 Because Kauai is a round island in the middle of the sea, you can find beautiful surf and diving as long as you want to drive a bit! 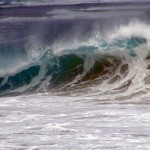 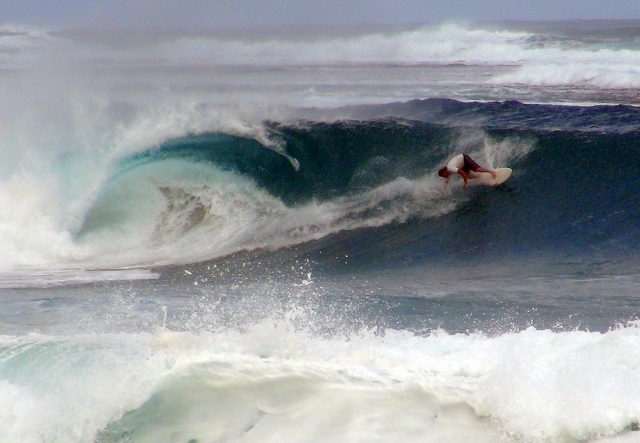 Every few miles on Kauai has different waves, wind and reefs. 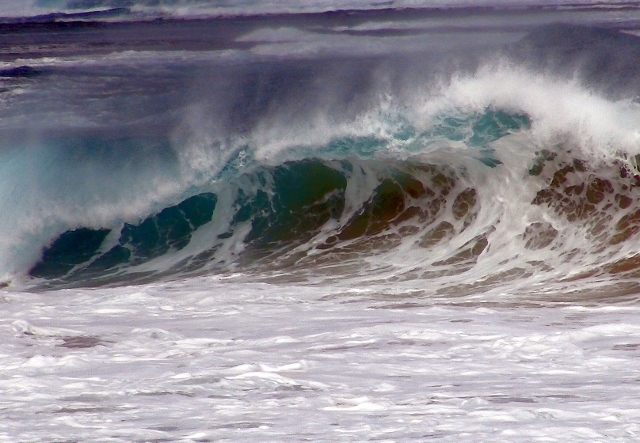 Kauai is unique in this and that it is why it is the best island in the Pacific to do reef, beach, wetland and wave studies. 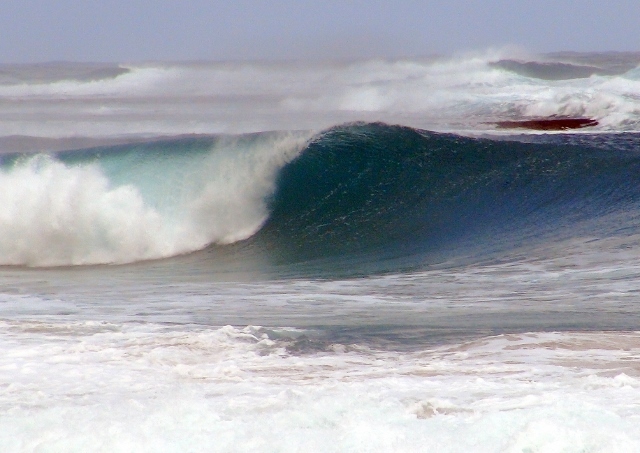 But most of all it is the most beautiful place on the planet to enjoy all of what nature has to offer! 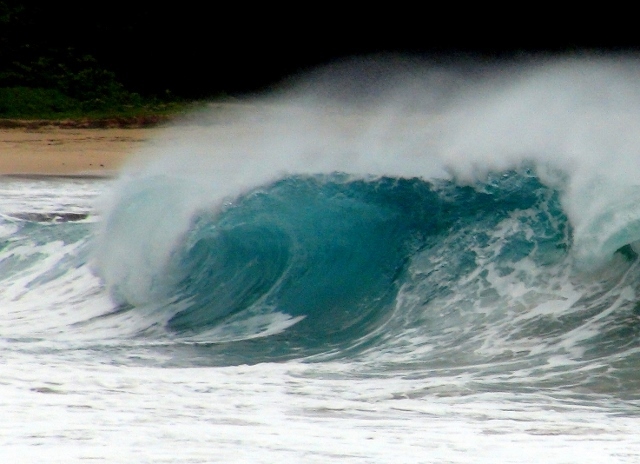 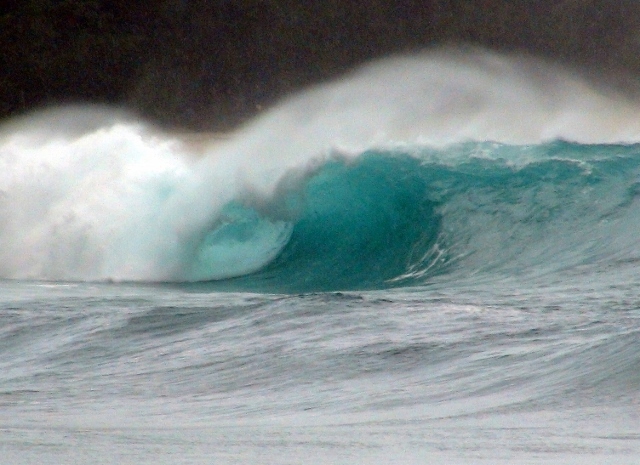 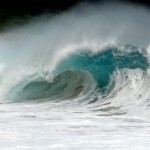 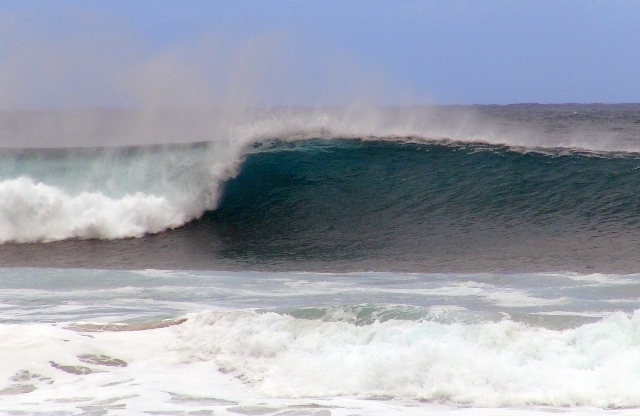 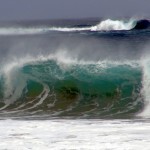 Here are a few pics of Kauai's blue waves today and a few surfers who knew where to find them! 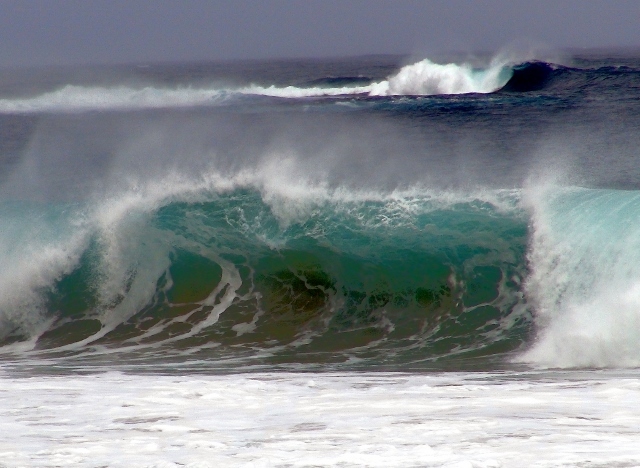 We are all so lucky to live on this special island so lets all work together to protect its life and beauty.